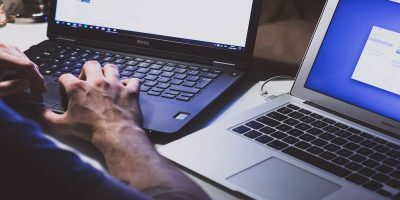 Bad System Config Info is a common bug check error on Windows systems, caused mainly by malfunctioning of system and registry files or the Boot Configuration Data (BCD) file. 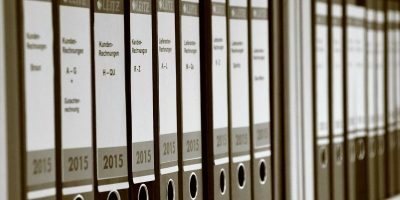 Some boot order files in the BCD, or even some older ones, may conflict with newer, stable files. When this happens, the error otherwise known as the Blue Screen of Death (BSoD) occurs. However, most error messages will often have a description of what the problem may be. 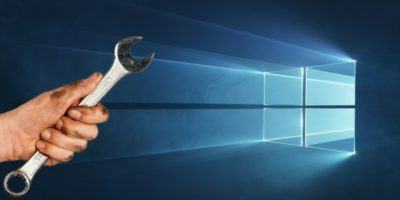 Below are some tried and tested solutions to help you fix a Bad System Config Info error in Windows 10. Faulty hardware, like RAM or a bad hard drive, can cause the error. The easiest way to resolve it is by replacing your hard drive, but be sure to perform a detailed hardware inspection. Incompatible or outdated drivers are a source of several issues, like they may hinder you from using some hardware. The worst thing bad drivers can do is bring up BSoD errors, such as the Bad System Config Info. To resolve this, update your drivers as often as possible to ensure all major components have the latest drivers. 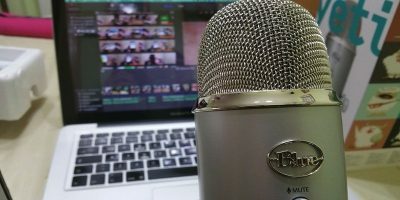 Verify that your devices all have the latest and correct drivers. Install and update the drivers. Note: you need to install and update as many drivers as required to fix this issue successfully. Quite often the Bad System Config Info error can appear when system configuration is incorrect or not configured properly. 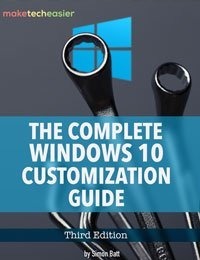 Additionally, if the memory and processors in the configuration file have the wrong value, the error will appear as well, preventing access to Windows 10. 3. Press and hold Shift, and click Restart. 4. The “Choose an Option” screen will display. 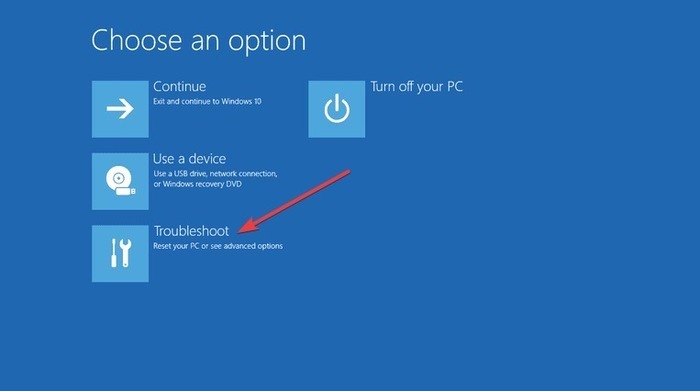 Select Troubleshoot. 6. In the Advanced Options window select Command Prompt. 7. 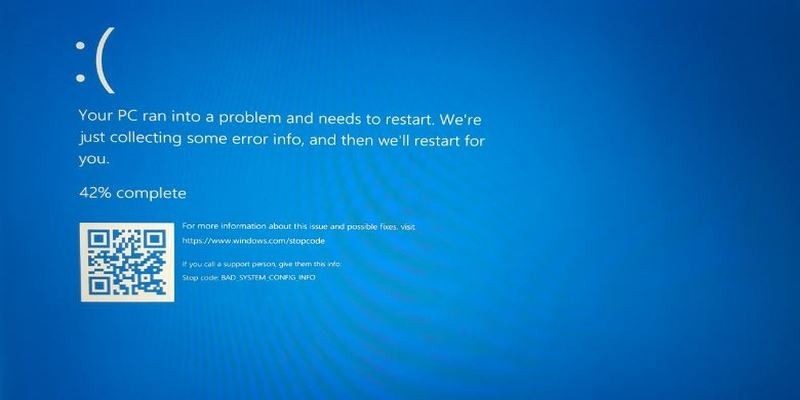 Your computer will restart and then display the Command Prompt blue screen. You’ll be asked to select an account to continue. Press Enter and then key in your password for that account. 10. Start Windows 10 again. 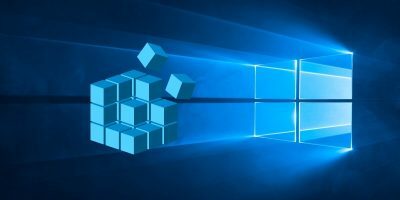 If your BCD file is corrupt or damaged, the Bad System Config Info error may appear and deny you access to Safe Mode and Windows 10 altogether. 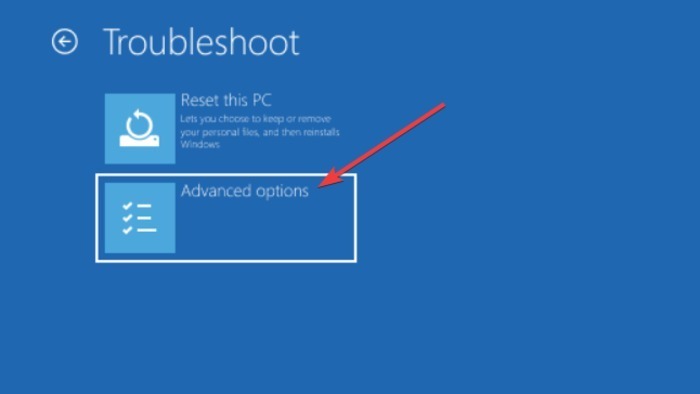 To resolve this, you need your bootable USB flash drive with Windows 10 or installation DVD. You can also use the Media Creation Tool if you don’t have a bootable USB drive. 1. Insert the bootable Windows 10 installation DVD and boot from it. 2. Windows 10 setup will begin. Note: the last command you enter will delete and then recreate Master Boot Records. Be careful using it. 1. Boot from the Windows 10 installation DVD. 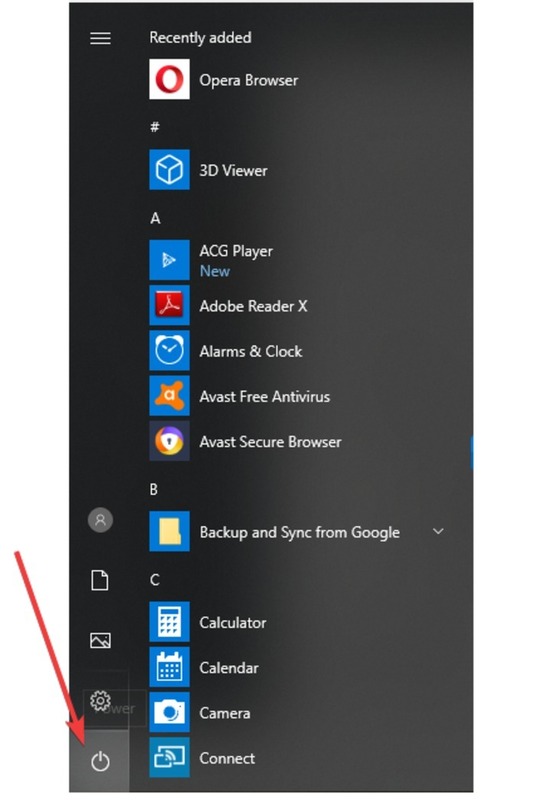 Note: the folders of each of these commands are renamed as you press Enter, and once this is done, Windows 10 won’t use them again. They can be deleted, but you’re better off renaming in case you need to do a system restore much later. 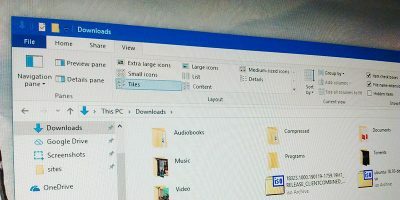 This process copies the registry’s backup and replaces old files. 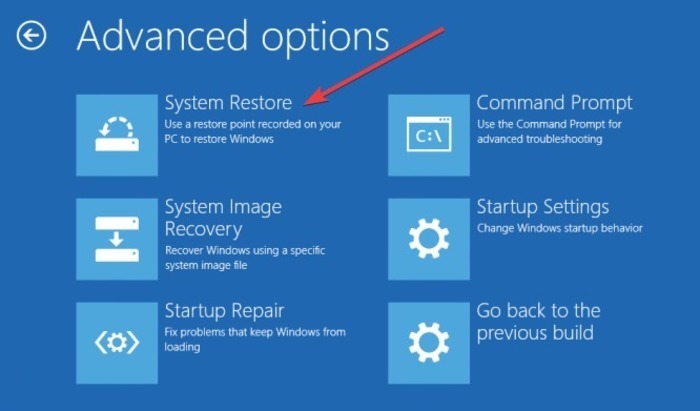 Close Command Prompt and restart your PC. 3. Press and hold Shift and click Restart. 7. Select the restore point you want. 8. Click Next and wait for the process to complete. This is the last solution to try if none of the others worked. Before resetting, create a backup because once you reset Windows, all files will be deleted from the C partition. 6. Click Reset and wait for it to complete the process. You’ll have a fresh Windows 10 installation once this is done. 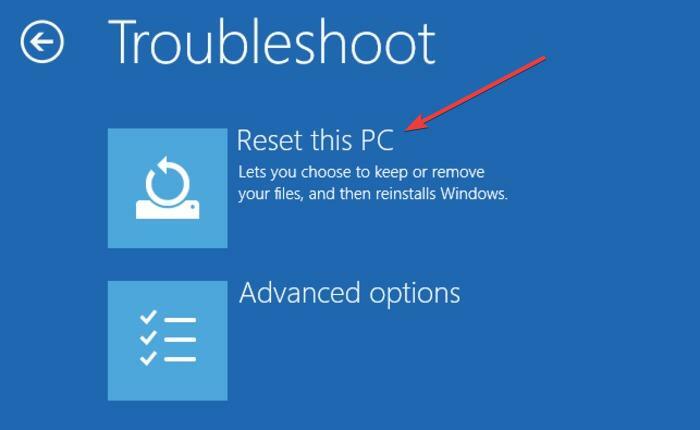 The reset should fix the problem if it was related to your PC’s software. 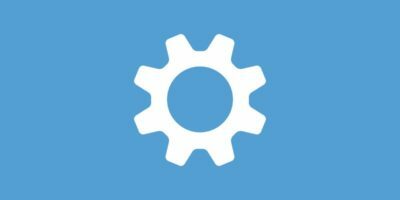 Were you able to fix the Bad System Config Info error using any of these solutions? Tell us below.